Post list or links to info, news etc ..
BANGOR - One of Emma Alley's reasons for choosing Husson University was not unlike why others choose it. "Well it was close to home," she said. "So that was definitely a plus." But Alley is no ordinary student. She was a star at Stearns High School as a member of the girls basketball program. Now, she's taking her talents to Husson to be a part of the Eagles' women's basketball team, and she's not alone. 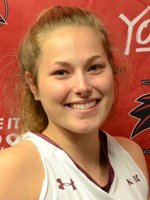 Thornton Alumni Update: Victoria Lux 15 had 6 points and a game-high 13 rebounds to help Bentley top Wilmington 83-40 on Saturday. ...“Kasey is more of, she’s coming here. 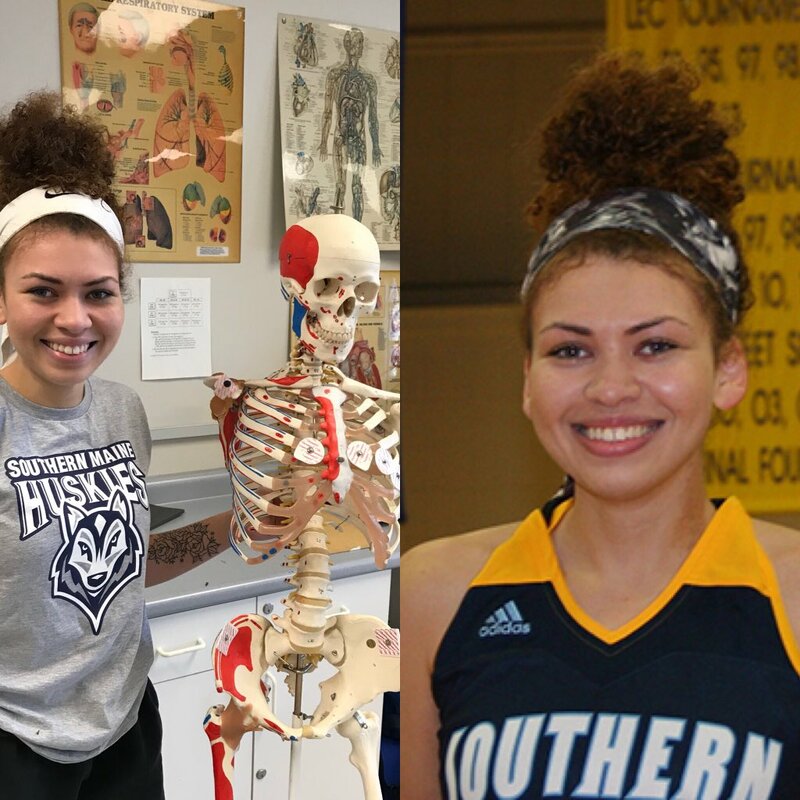 ‘Hey, my sister goes there and I might want to play basketball,’” Beaudoin said. “To be honest, with Kasey, I was pretty much hands off and said, ‘Hey, if this something you want to do, we would love to have you, but if it is not, I ultimately want you to be happy. But Beaudoin has known Jenessa for four years and has come to rely on her in backcourt. “She is one our best shooters. She is a very good interior passer,” Beaudoin said. “When she is driving the lane, she has the ability to find players and is willing to make the bounce pass, which is kind of in some ways a lost art in basketball. USM emerges with a 97-88 victory in the men's game. Olivia Shaw led the Nor’easters with 23 points and 13 rebounds. Alexa Srolovitz paced USM with 18 points, 10 rebounds and seven assists.